Standings: Group A – PNP (2-0), Senate (2-0), AFP (2-0), DOH (1-1), COA (0-2), GSIS (0-2), BFP (0-2). Group B – Malacanang (2-0), Judiciary (1-1), DOJ (1-1), NHA (2-1), DA (2-1), Ombudsman (0-2), PDEA (0-2). 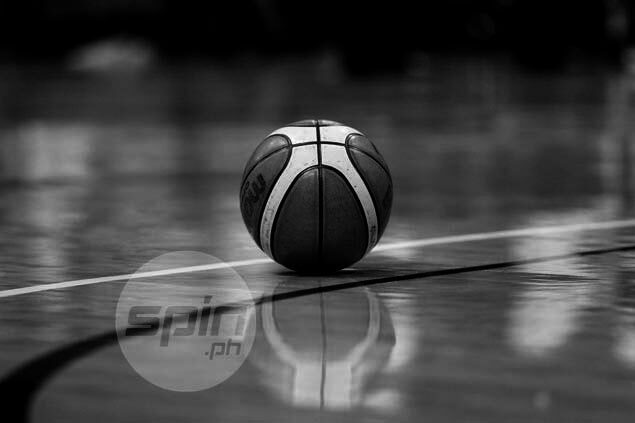 TWO-TIME champion Armed Forces of the Philippines (AFP) and Senate forged a three-way-tie for the Group A lead by posting breezy wins in the 6th UNTV Cup held over the weekend at the Pasig City Sports Center. Alvin Zuniga scattered 28 points while three other teammates also tallied in double figures as the AFP Cavaliers beat the COA Enablers, 127-103, and tie defending champion Philippine National Police and Senate for the early lead. The Senate Defenders, on the other hand, used a decisive run in the third quarter behind the hot shooting of former PBA player Jeff Sanders to beat the GSIS Furies, 91-81. Protecting a slim 42-41 lead, the Defenders exploded for 28 points while holding the Furies to just 11 points to build an 18-point cushion (70-52) going into the final quarter. Sanders fired 17 points aside from providing the needed muscle in the shaded lane in a game that saw Senators Joel Villanueva and Sonny Angara combine for 17 points. It was a huge confidence-building win for the Defenders as they face the fancied Cavaliers side on Sunday in the event offering P4 million for the chosen charity of the champion team. Department of Agriculture recovered from a shock 86-82 defeat to Department of Justice two weeks back by pulling off a 98-61 drubbing of Ombudsman in the lone Group B match.